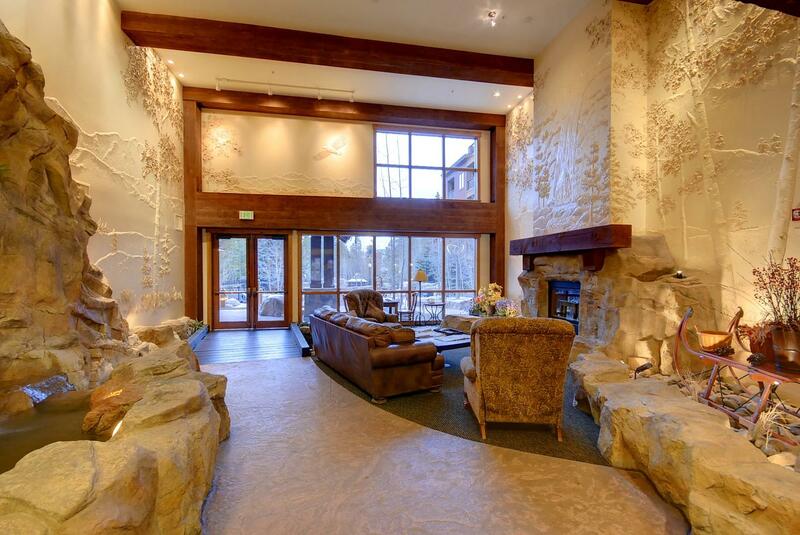 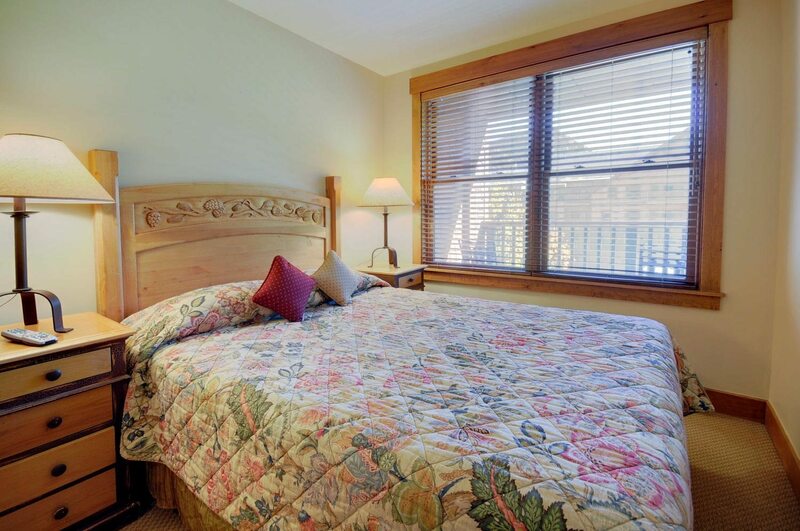 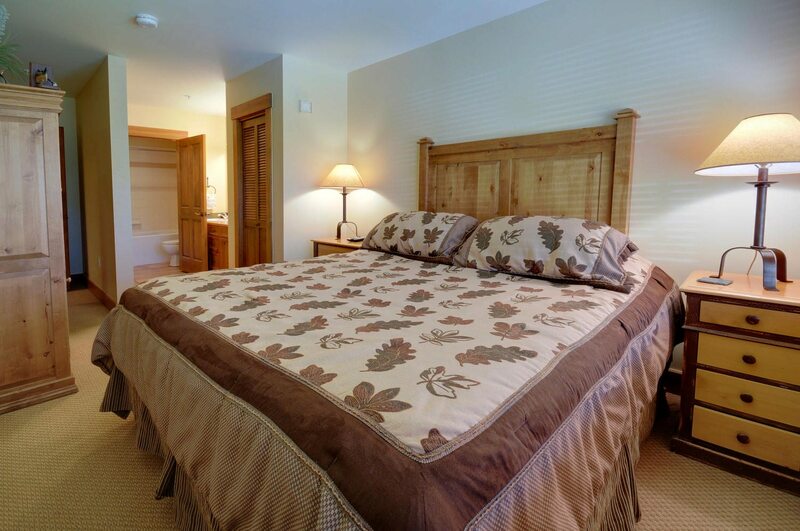 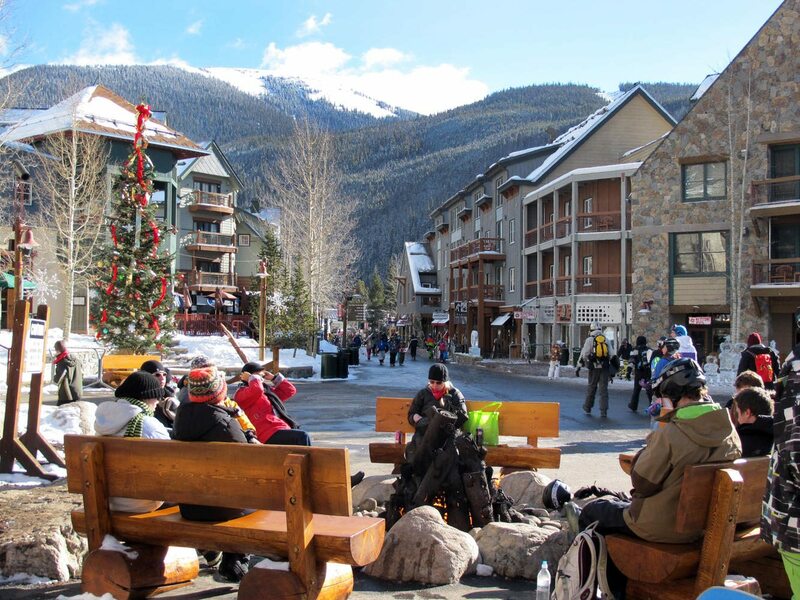 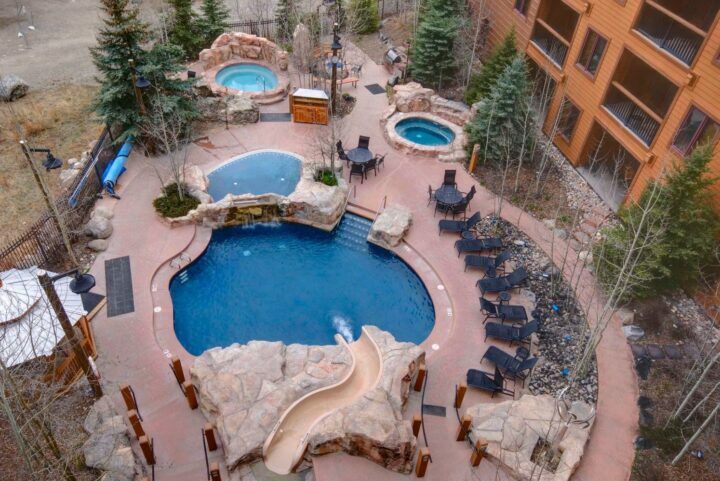 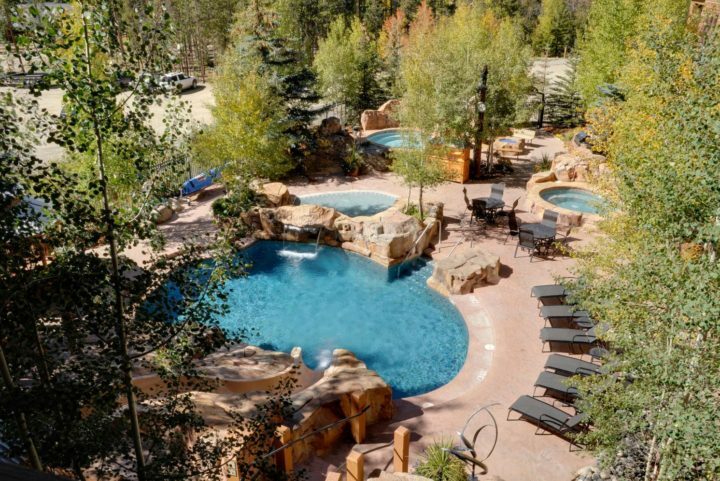 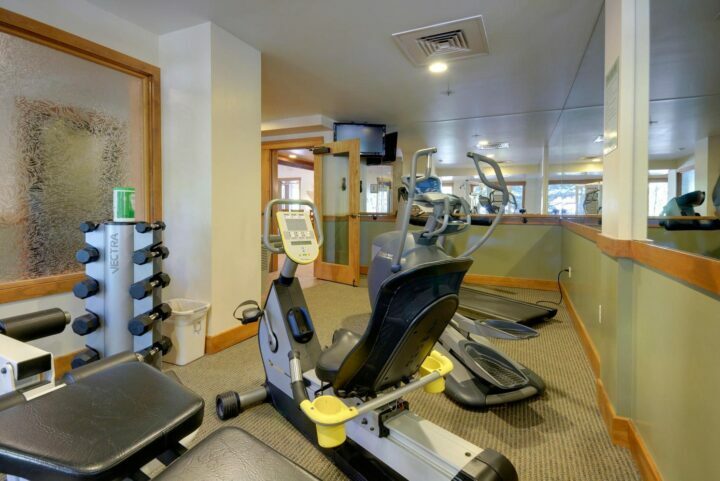 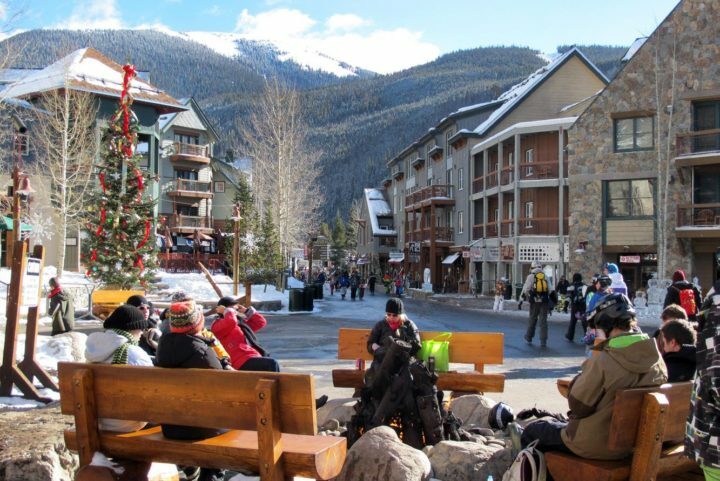 The Springs Lodge is on the east side of River Run Village, Keystone's premier location (gondola, ski school, day care facility, shops, cafes, night life). 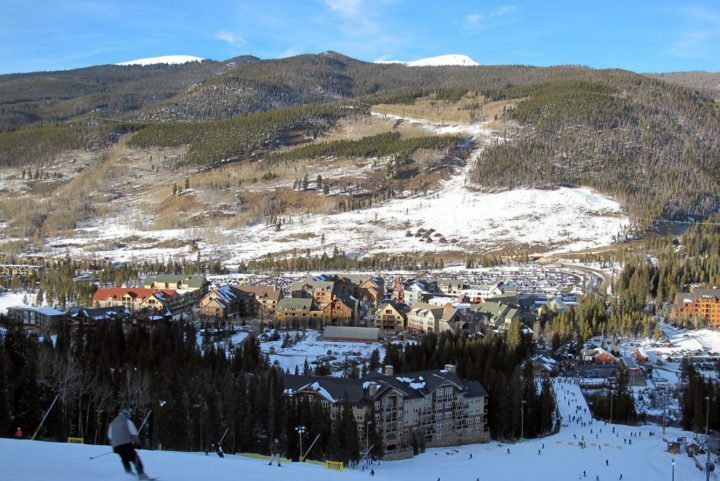 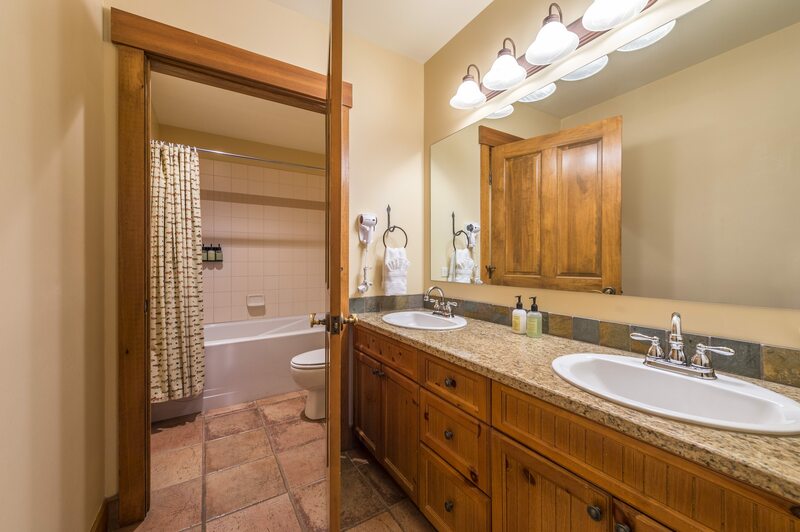 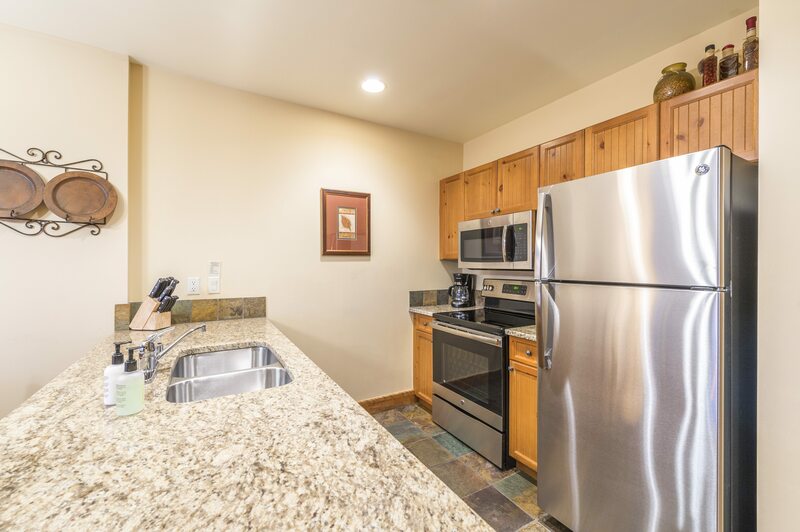 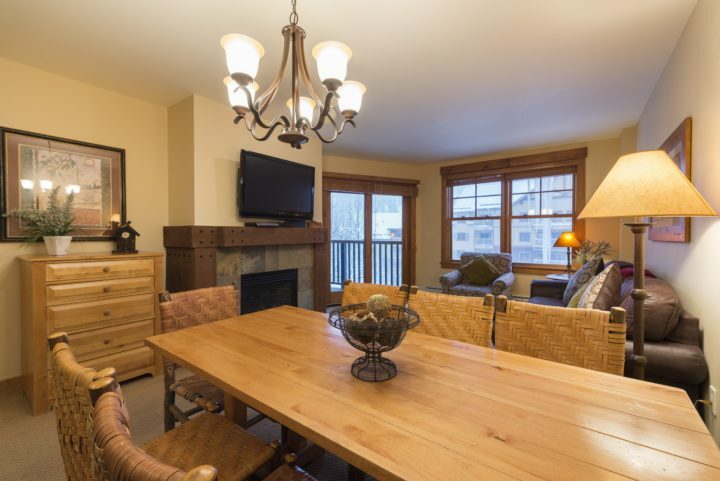 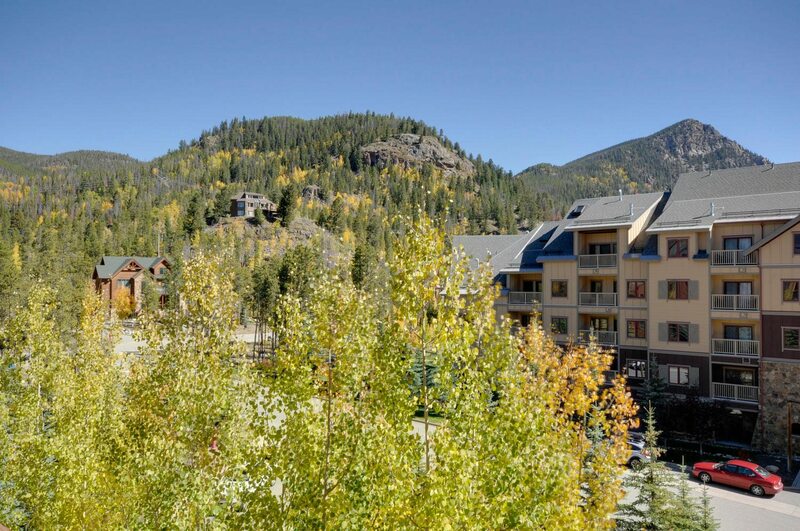 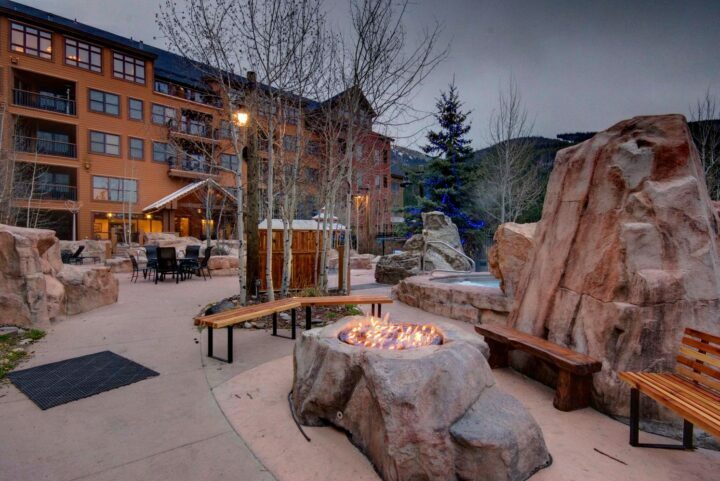 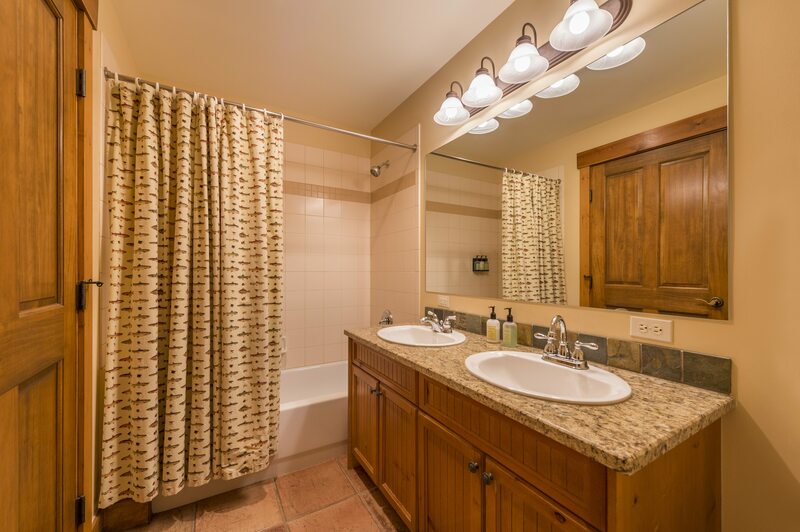 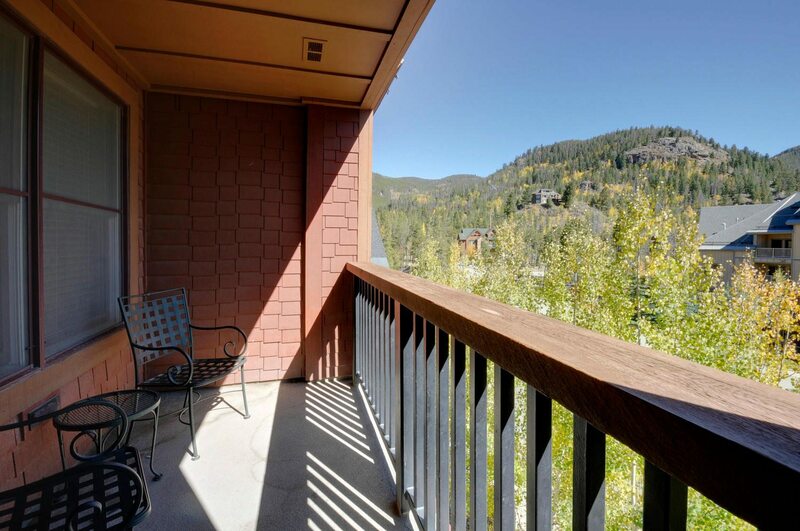 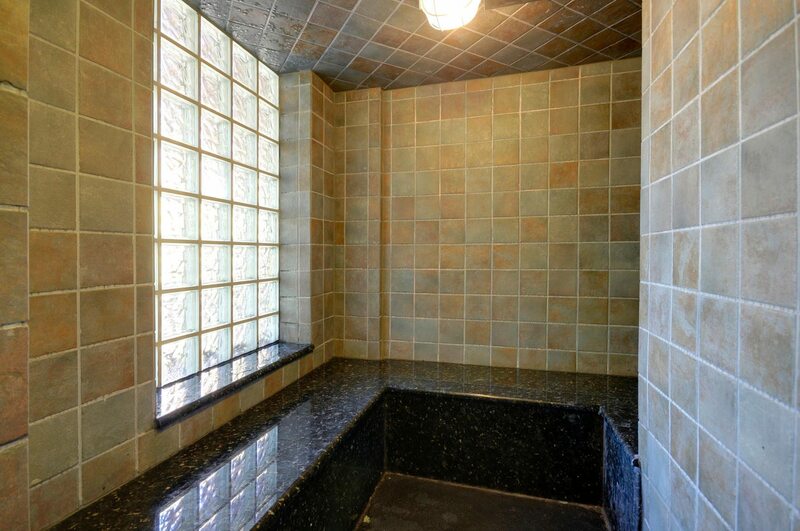 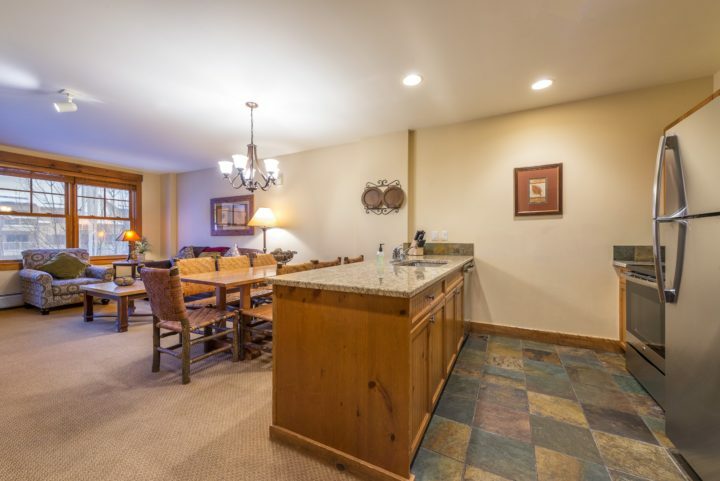 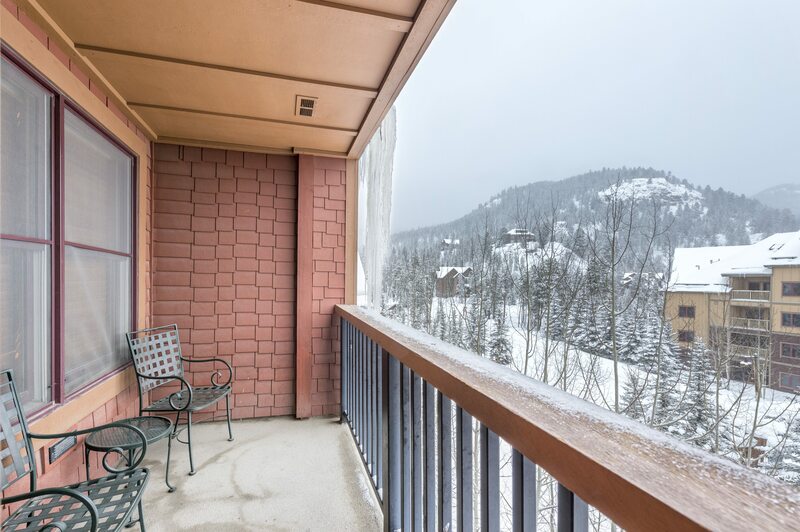 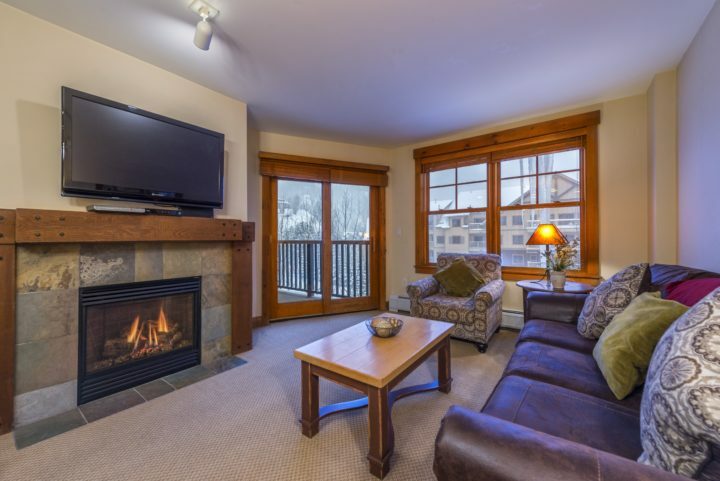 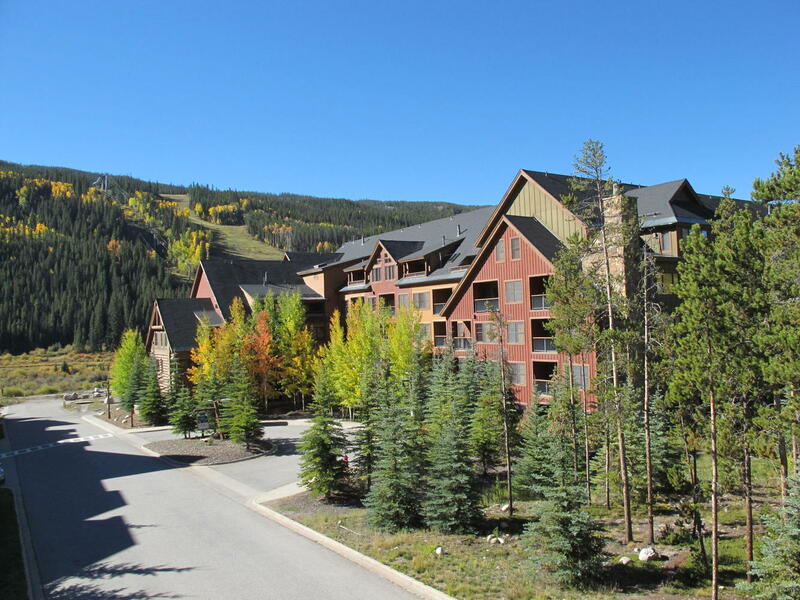 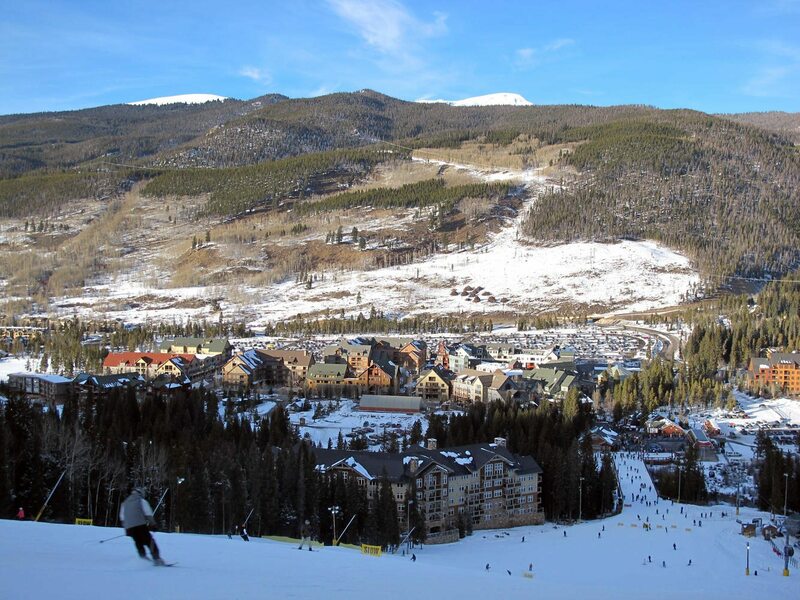 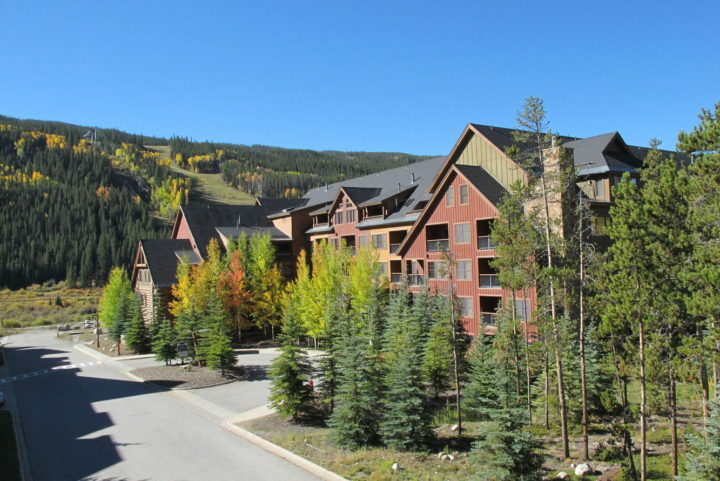 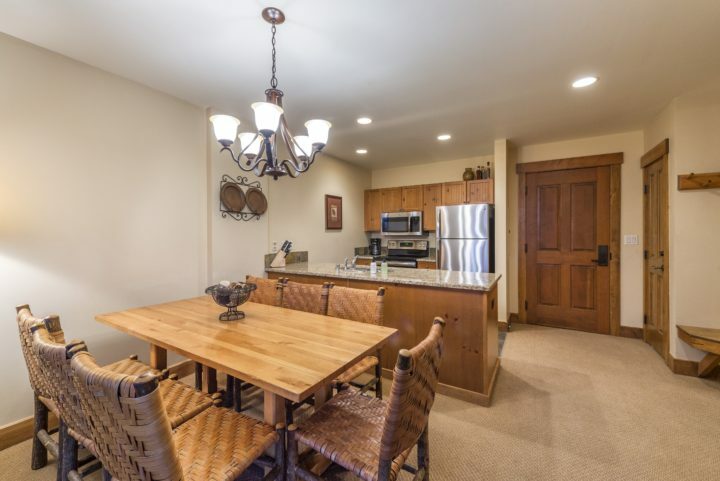 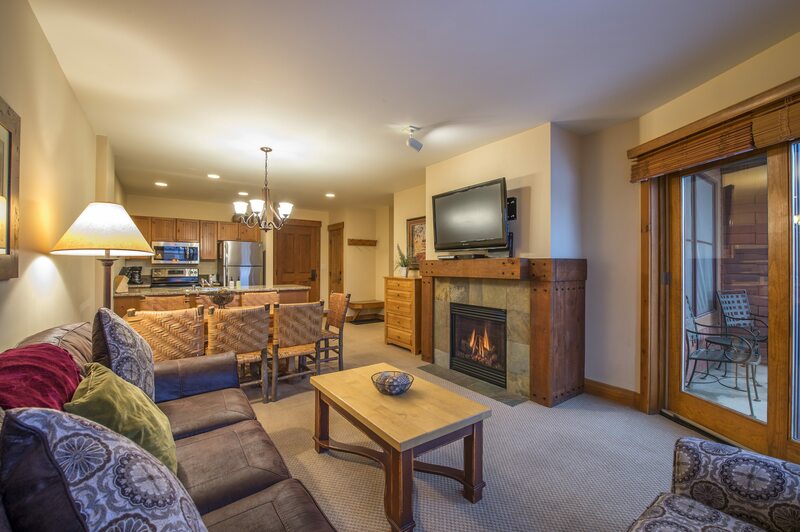 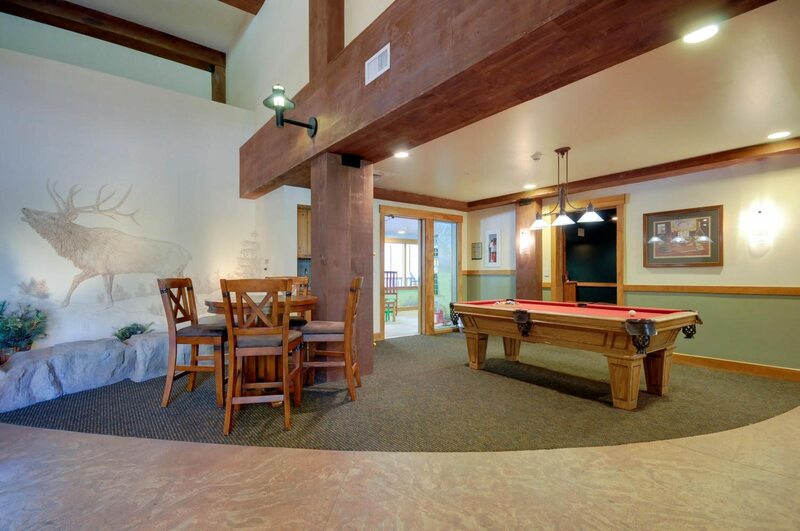 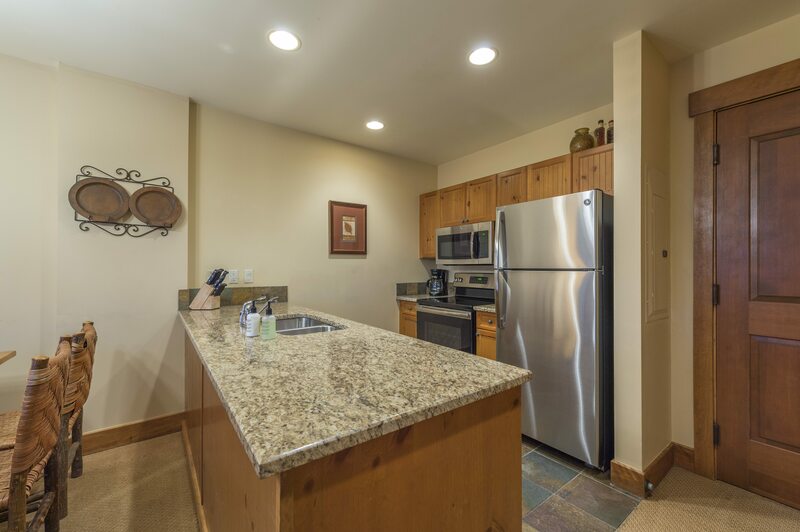 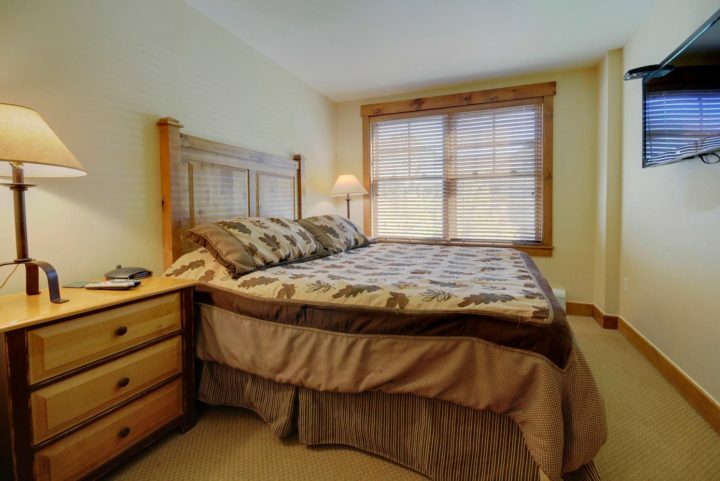 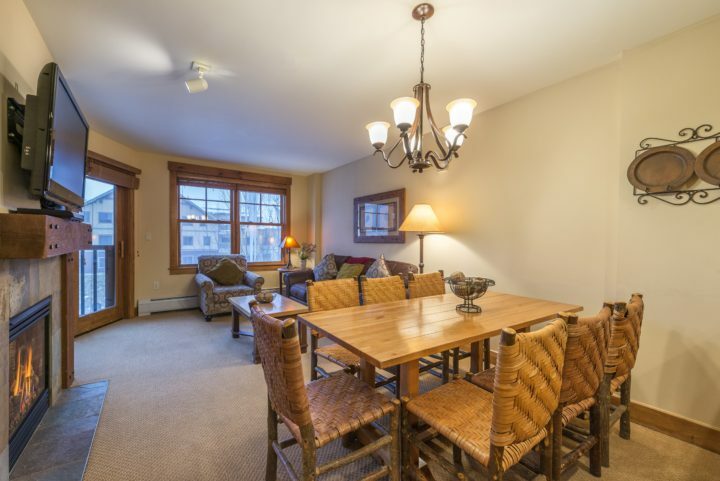 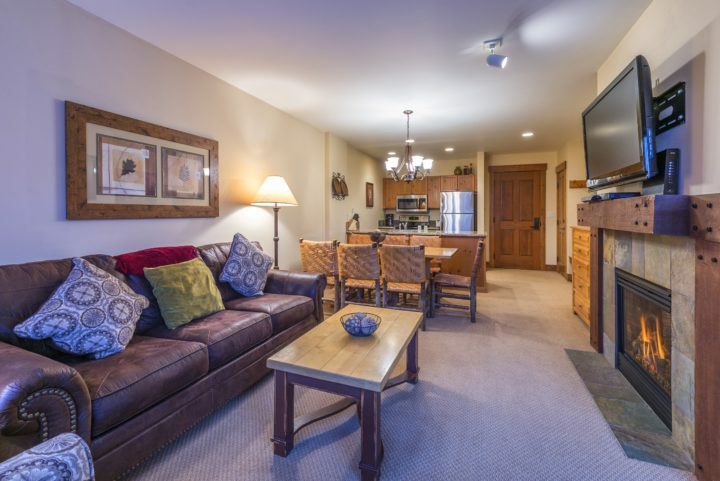 2 bedroom 2 bathroom condo close to the River Run gondola in the Keystone Ski Area. The Springs is River Run’s most popular building with a heated outdoor pool (with built-in water slide), wading pool, 2 hot tubs, a family BBQ area, game room (pool table), kids play room, big screen HDTV movie lounge, exercise facility, steam sauna, free underground parking and a large lobby area with other amenities. 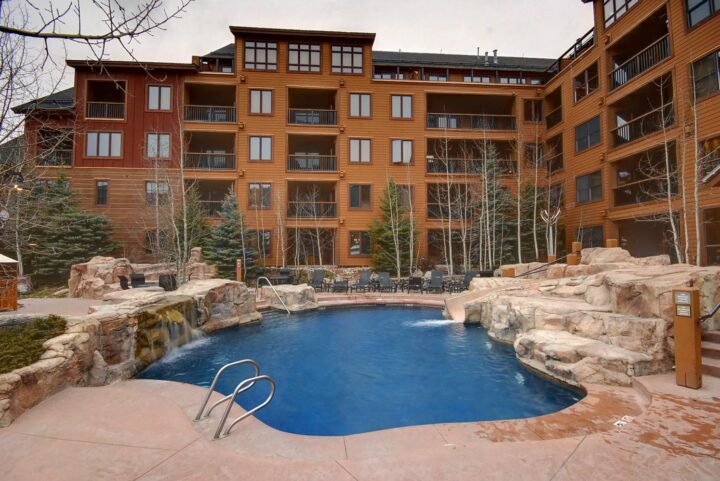 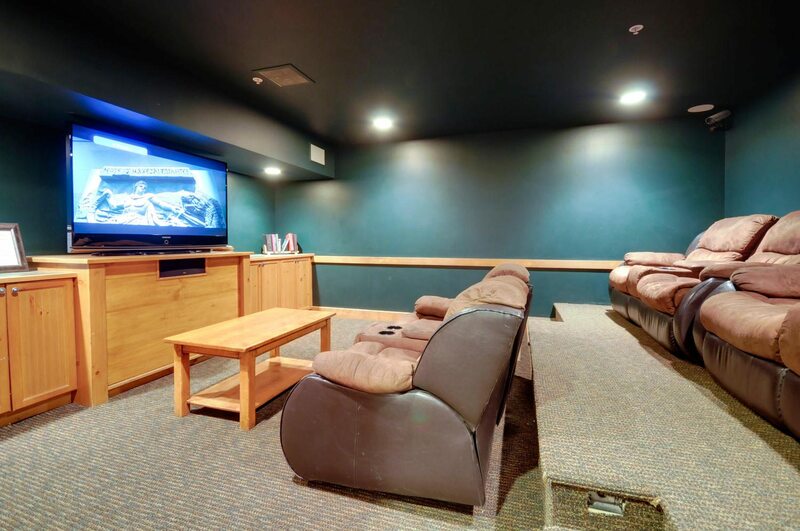 The Springs Keystone, CO condos are conveniently located 150 yards from the River Run Village plaza area, a premier location with lots of restaurants, shops, and activities. 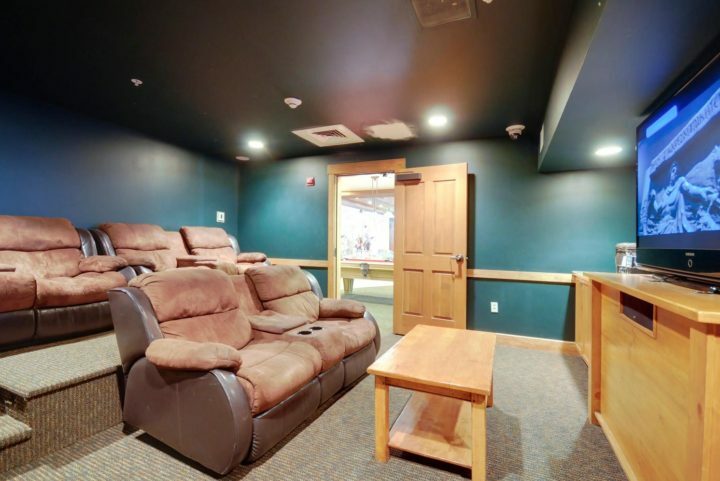 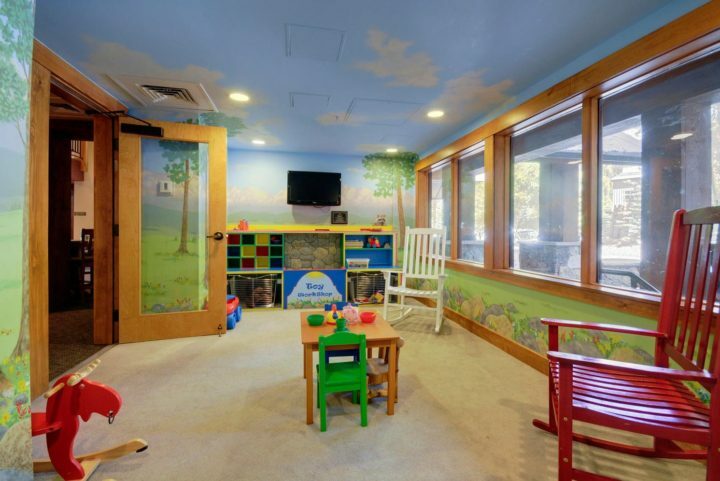 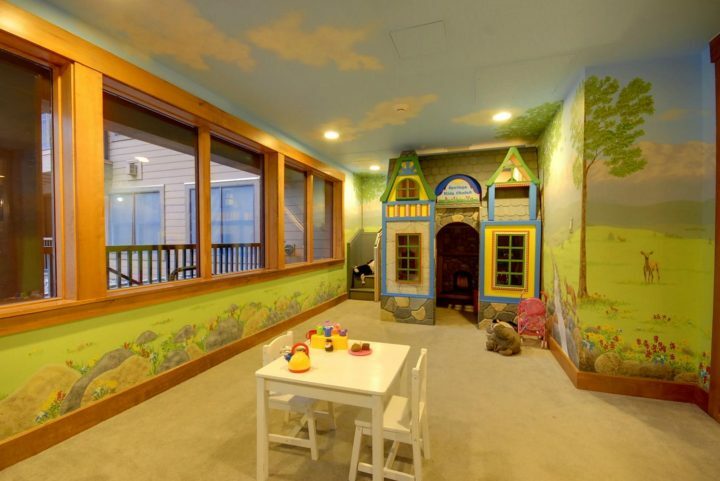 There is also a 6′ long portable twin futon in the unit (can be put in any room). Extra sheets and blankets are included for the Queen fold out and portable futon.